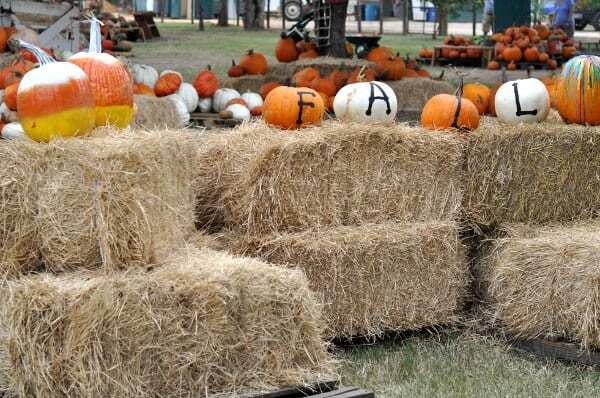 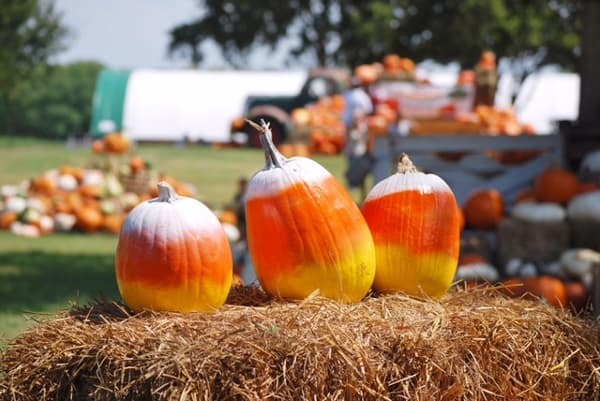 Give Away: 4 Tickets to Pumpkin Patch and Fall Festivities at Blessington Farms! 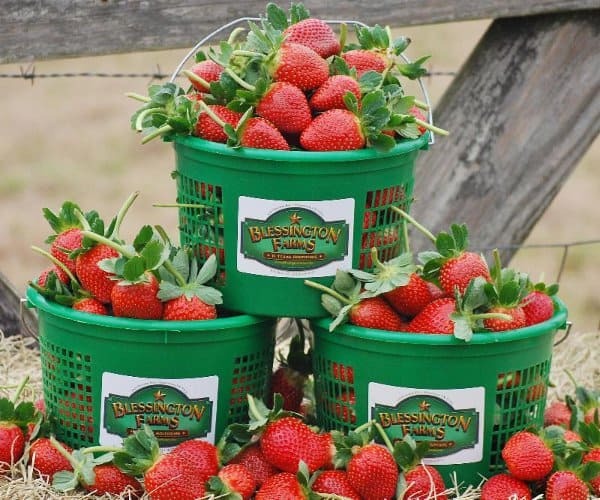 Spend Memorial Day at Blessington Farms! 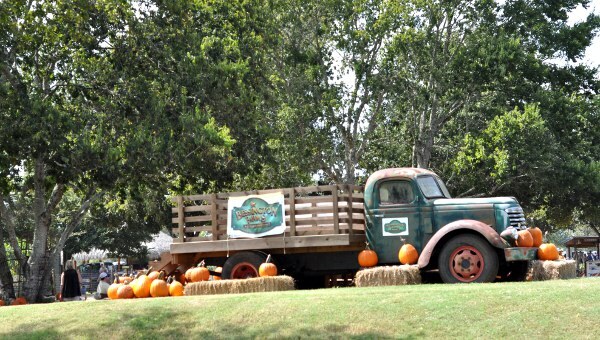 Give Away: 4 Tickets to Farm Fun at Blessington Farms! 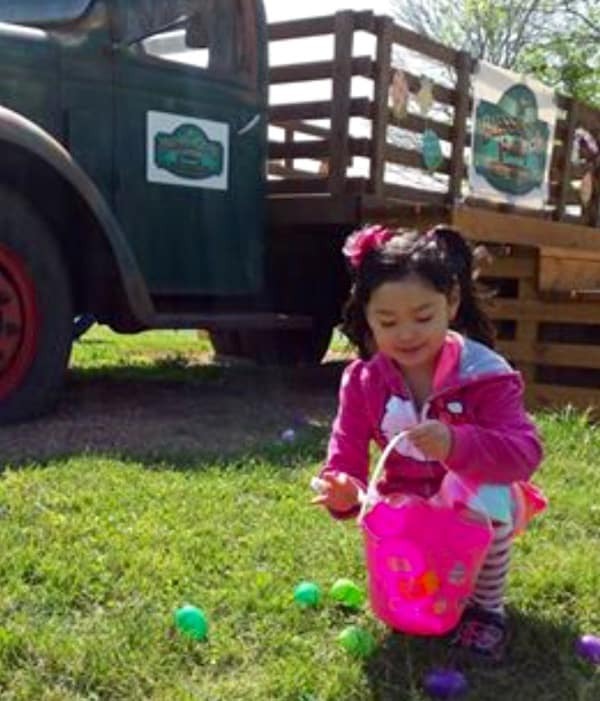 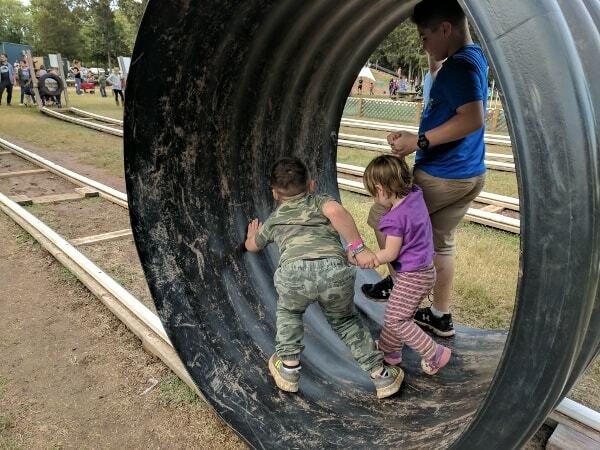 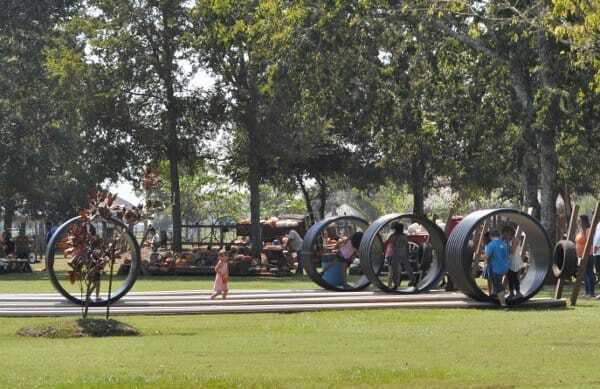 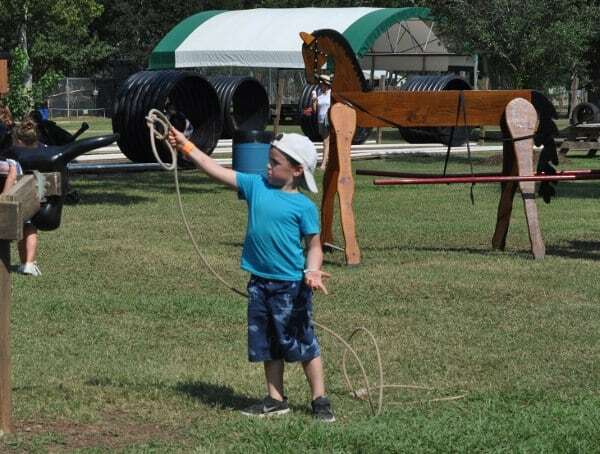 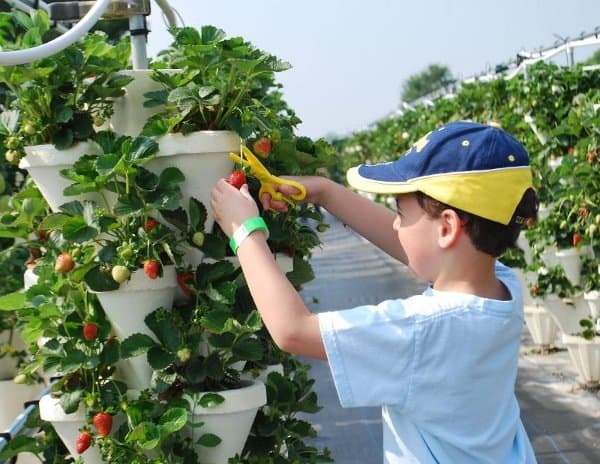 Give Away: Family 4 Tickets to Farm Fun at Blessington Farms!